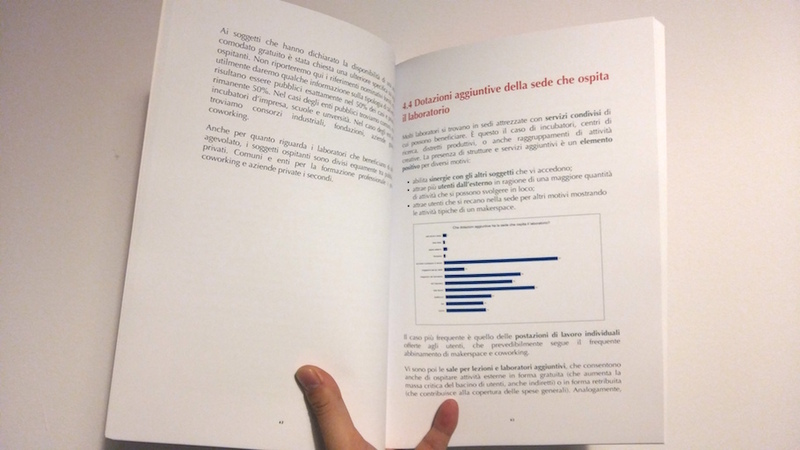 At the same time of the development of the first edition of the Makers' Inquiry, the Make in Italy Foundation CDB developed this research that focused on Maker Laboratories (2014-2015). While this research and the Makers' Inquiry started independently, both shared the presence of one researcher (Massimo Menichinelli). Since this research was released as open source as well, it has been included in this website as well in order to further promote it.